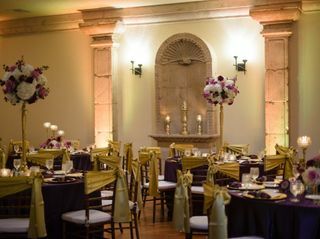 Dukessa is a beautiful event venue in Houston, Texas specializing in hosting wedding events for your indoor and outdoor ceremonies. 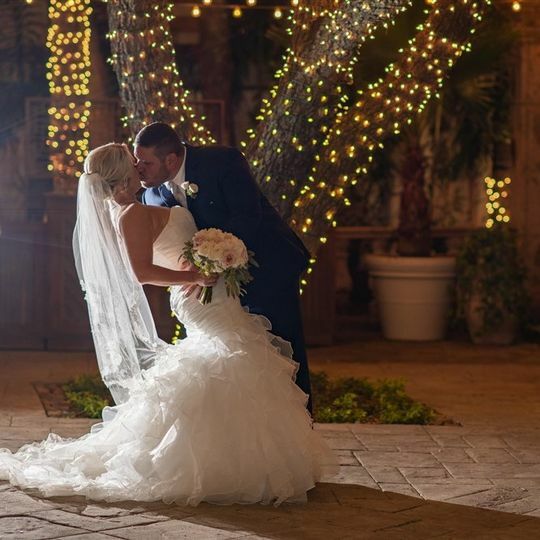 Dukessa offers stunning elegance and charm to make your wedding day unforgettable. The professional team members at Dukessa will make sure your day runs as effortlessly as possible. 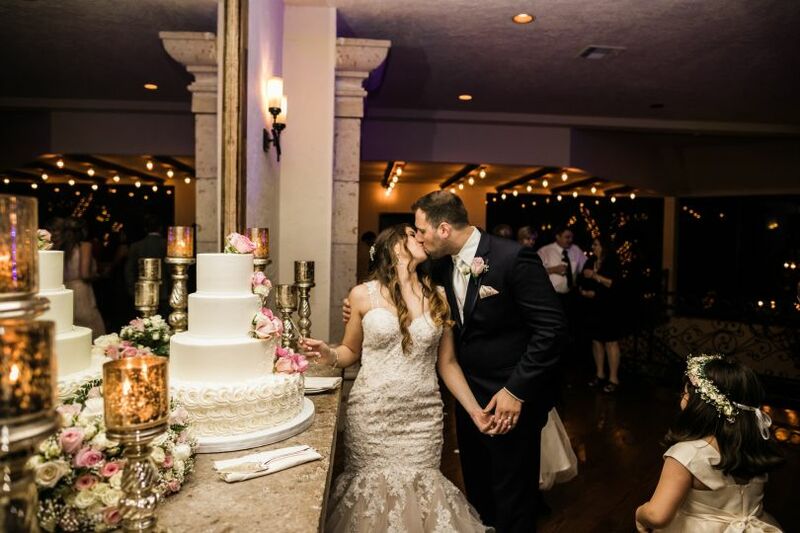 From taking care of all your coordinating and planning needs, to helping you with décor and floral arrangements, the dedicated team at Dukessa will make sure every detail is to your liking for your special day. 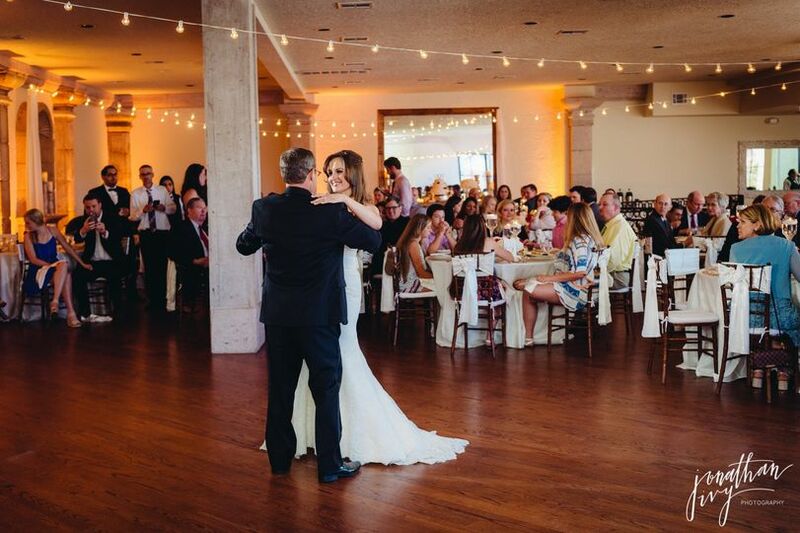 Dukessa features beautiful indoor and outdoor spaces that you and your loved ones can enjoy on your special day. 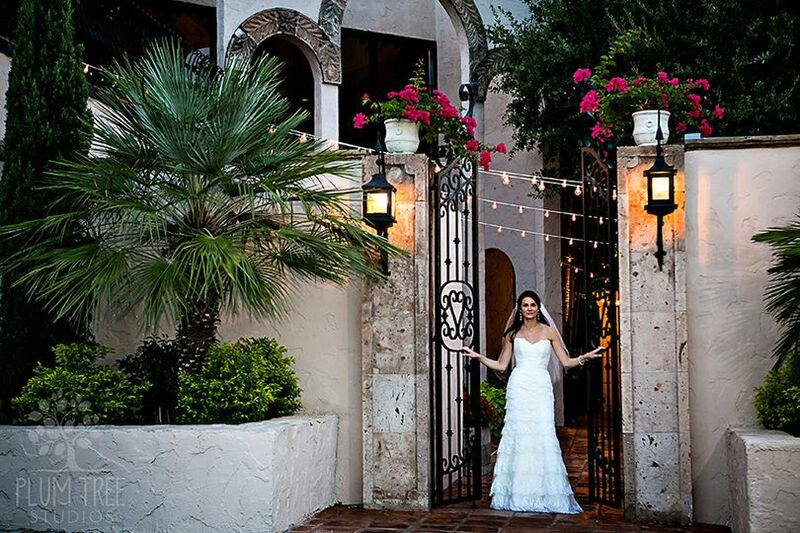 These event spaces feature stunning, hand-carved stone columns and enchanting outdoor courtyards with a waterfall fountain to give you the picturesque wedding you have always wanted. 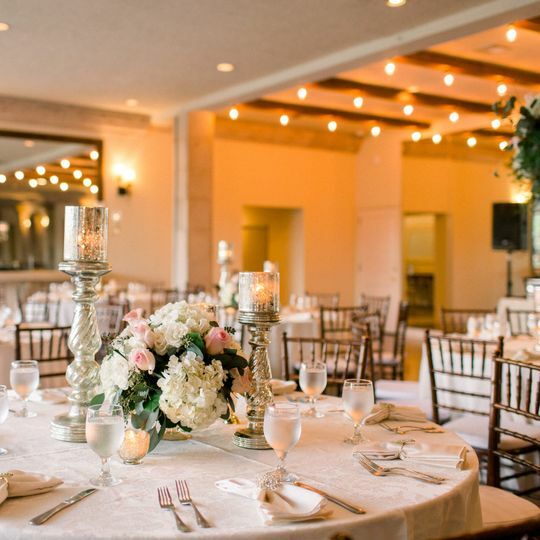 Dukessa can hold a maximum of 250 guests and offers four different event spaces, including a rustic Tuscan wine room. 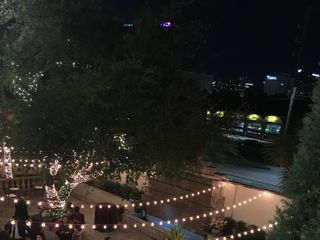 Dukessa is beautiful, elegant venue in the middle of the city - just a mile from the Galleria mall. Excellent service and very professional and responsive staff. They made my dream come true and I couldn't have asked for a better wedding day than I had at Dukessa. The new upgrades they did since I booked areso fantastic. And I have to say it is a great great deal too budget wise. Not cheap but definitely a great value. Thanks staff at Dukessa for everything you did - I will refer you guys to all my girlfriends getting married. Thanks! 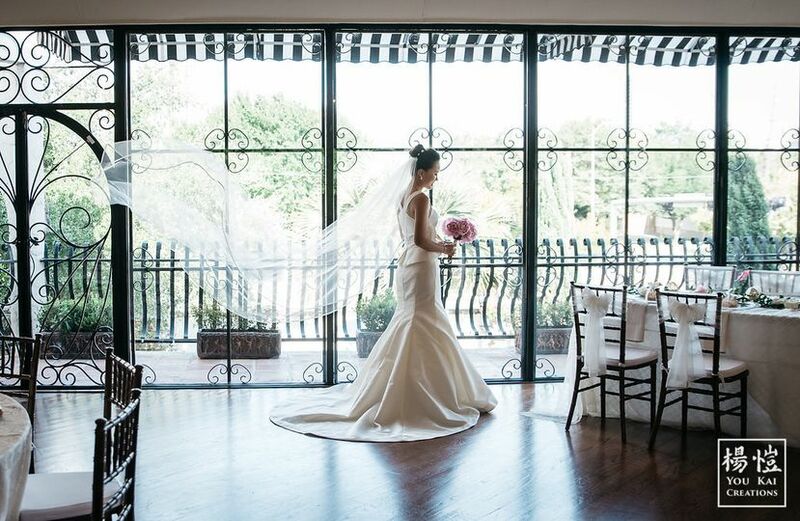 We couldn’t find a more beautiful, elegant venue in the heart of Houston! 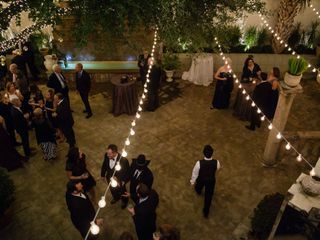 Dukessa has the ability to bring the outside in with its floor to ceiling windows throughout the ballroom and it’s elegantly lit courtyard is perfect for cocktails. 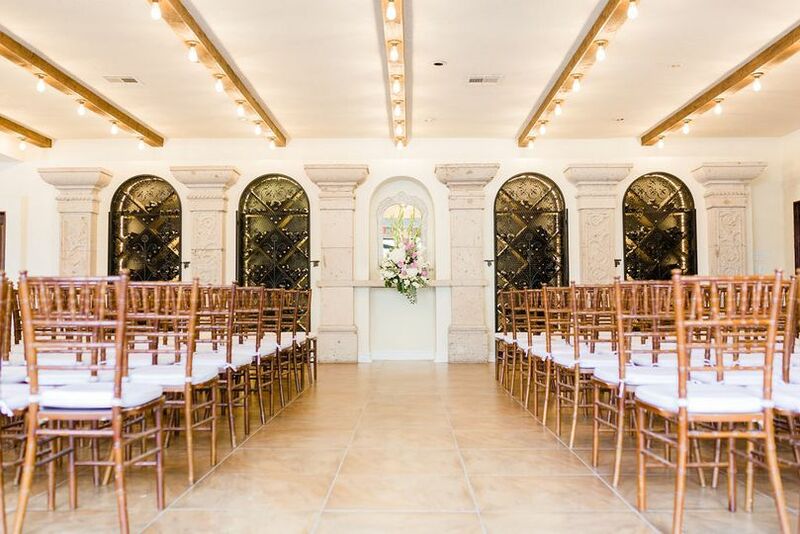 Their wine room is a gorgeous space for ceremony. There are so many different awesome backdrops for pictures. Their food is amazing and they now even have the wine room open for lunch during the weekdays because of their incredible chef. All the sales staff was so responsive and helpful through the entire process. 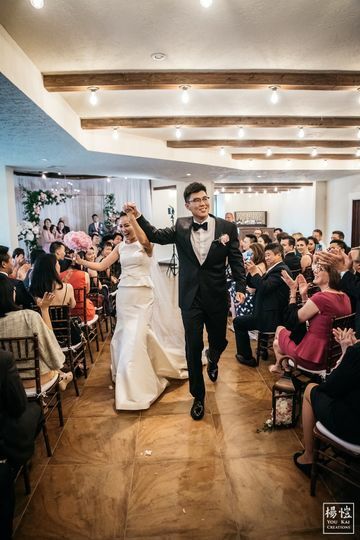 My guests and I were so happy the entire event. Thank you Dukessa for an incredible evening. 5 star all around. 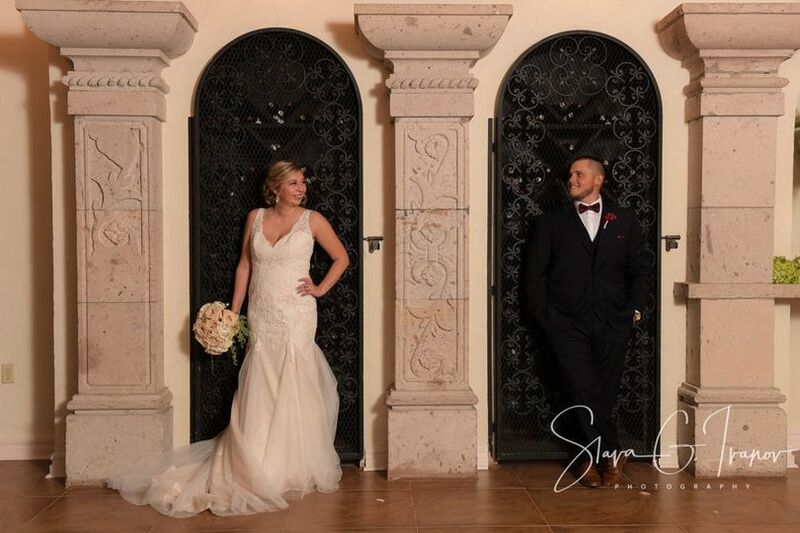 My Stress-free wedding in a beautiful venue! It was love at first sight when I visited Dukessa! 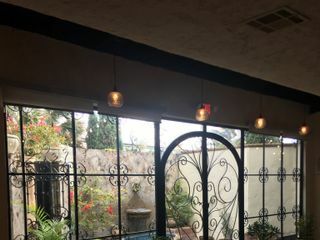 The floor to ceiling windows with all the iron work and the beautiful courtyard really struck a cord with me. 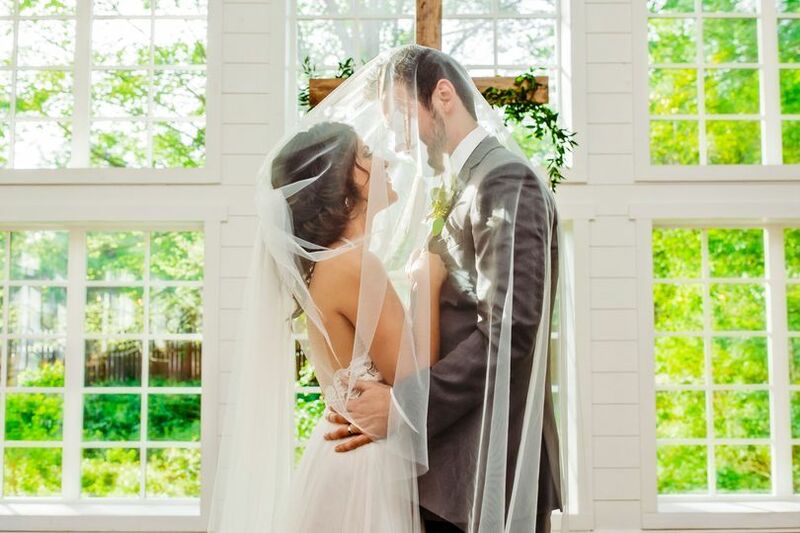 I always wanted to have an indoor wedding but still be able to bring the outdoors inside. 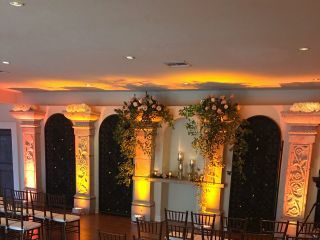 And most importantly I wanted it in the heart of the city and wanted the look of the venue to modern, chic and classic. I got all that with Dukessa! Plus they now have an award winning chef (they are open for lunch now during the weekdays) and the food is just delicious! 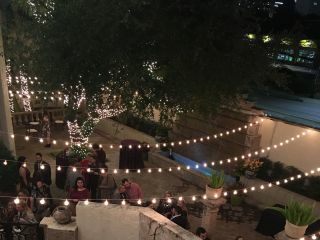 We keep getting so many compliments about the venue and the food - it really makes my parents happy (and us too of course!) The sales and events team at Dukessa is great as well. Excellent experience for me and my family. Thank you Dukessa! 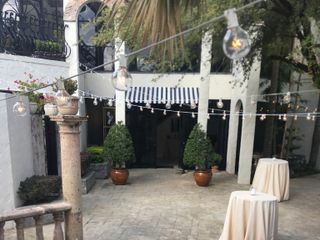 I had a wedding there, beautiful location although didnt have enough time to cover all the nice spots, but would recommend this place to anyone! Also all the people that works there are awesome and super friendly!